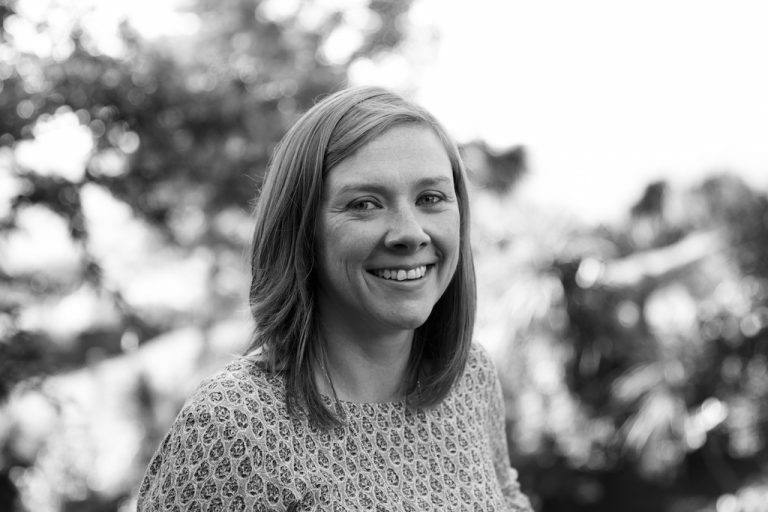 Rebecca is a former print and online editor, with 10 years’ experience as a multi-media journalist. She has worked extensively across consumer, B2B and customer publishing, is an experienced team manager as well as a creative thinker who is able to bring great new ideas into play. She also has an excellent understanding of the range of digital media and rich content needed to push a brand and company forward. 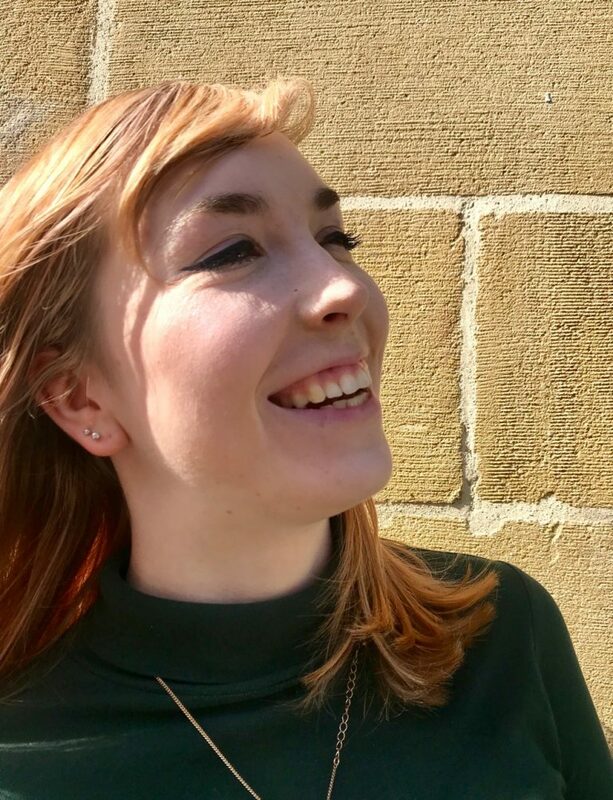 Rebecca has worked at a number of news outlets and publishers in the south west, most recently as editor and managing editor, specialising in the higher education and education technology markets.